Very nice car It very comfortable car. It &#39;s very powerful it uses off-road. It is a very beautiful car. Q. 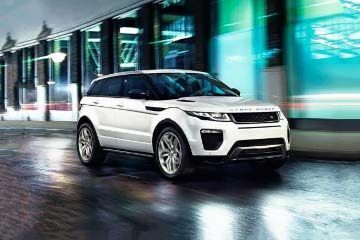 What all colours are available in Range Rover? 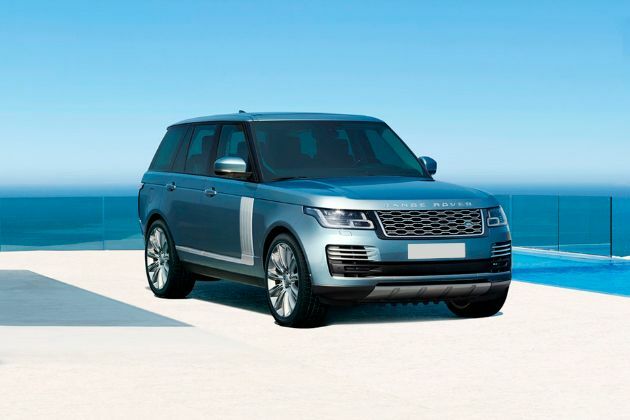 Range Rover is available in 6 colours:Santorini Black,Scotia Grey,Loire Blue,Fuji White,Indus Silver,Corris Grey.Land Rover Range Rover is available in 6 different colours - Corris Grey, Loire Blue, Scotia Grey, Santorini Black, Fuji White, Indus Silver.